Limited edition versions of the Leica APO-Summicron-M 50 mm F2 ASPH, Summaron-M 28 mm F5. 6 and Summilux-M 28 mm F1. 4 ASPH lenses have been announced for the Leica M rangefinder series, with alternative finishes, red markings and different materials setting them out from the normal production versions. The Summaron-M 28 mm F5. 6 will come in a black matt paint that’s especially hard wearing, according to Leica, making it as tough as the black chrome finishes. The Summilux-M 28 mm F1. 4 will come in a silver anodized finish. Each of the lenses will be technically identical to the standard production models, just with these cosmetic differences. 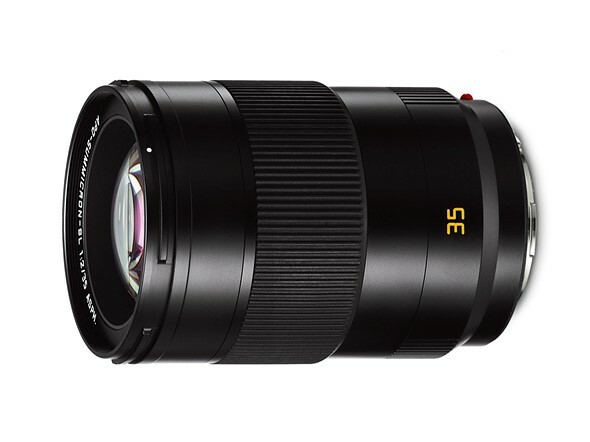 There will only be 700 of the 50mm lens, 500 of the 28mm F5. 6 and 300 of the 28mm F1. 4 – and all will be available by the end of the month. 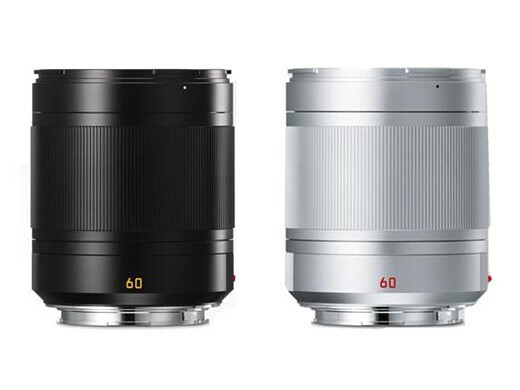 Leica Camera AG presents new design versions of the Leica APO-Summicron-M 50 mm F2 ASPH. , Leica Summaron-M 28 mm F5. 6 and Leica Summilux- M 28 mm F1. 4 ASPH. lenses for the Leica M-System. The special series of the three lenses are distinguished by unique design highlights and are being offered in a limited number of examples. The performance and technical specifications of the lenses are otherwise identical to those of the serial production products. The second special series presents a version of the Leica Summaron-M 28 mm F5. 6 in matt black paint finish, a lens from the classic line-up of Leica M-Lenses. The Summaron-M is modelled on a screw mount lens produced at the Leitz factory in Wetzlar from 1955 to 1963. 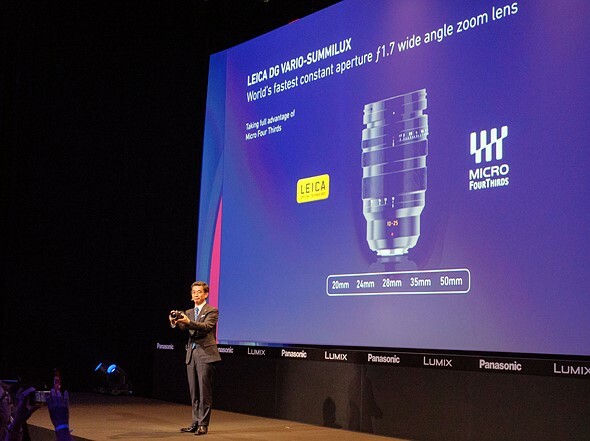 With a length of less than 2 centimetres, this extremely compact wide-angle lens is the smallest lens of the M-System lens portfolio. The special paint used for this special series is particularly resistant to wear and lends the lens an appearance almost identical to that of the classic black chrome finishes. A further feature of the new lens is the engraving of the aperture scale visible from the front, with numbers now picked out in red. This edition of the Leica Summaron-M 28 mm F5. 6 in matt black paint is limited to 500 examples for the global market. The lenses will be on sale from 28 February. 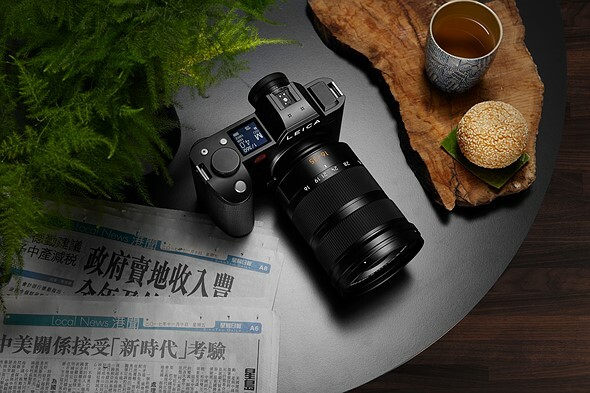 The third design option, the Summilux-M 28 mm F1. 4 ASPH. in a silver anodised version, offers owners of Leica M-Cameras in silver a further high-performance lens that matches the finish of their cameras. This fast wide-angle lens is an ideal companion for reportage photography and delivers impressive imaging performance in all lighting situations. The lens with the alternative finish will be on sale from 28 February in a limited edition of 300 examples.